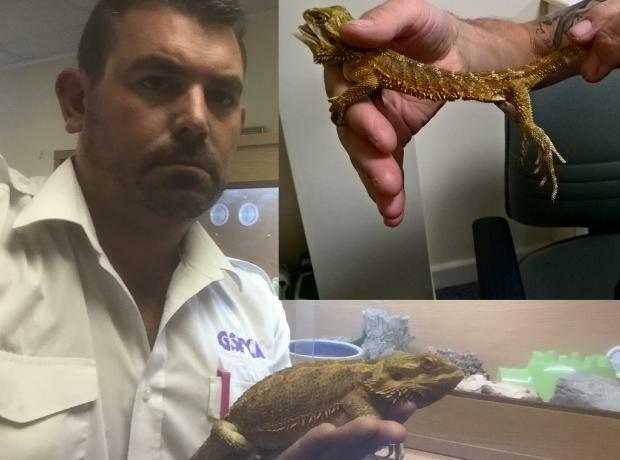 Last October the GSPCA were involved in rescuing 4 reptiles some of which were so thin they were lucky to still be alive. After months of care at the GSPCA the owner of the animals attended the Magistrates Court in St Peter Port yesterday. The animals involved were 2 corn snakes, a royal python and a bearded dragon. When they were rescued it was apparent that they hadn’t been cared for in some time due to the state of the enclosures which were extremely dirty and not appropriate for the animals due to the fittings and lack of provisions.